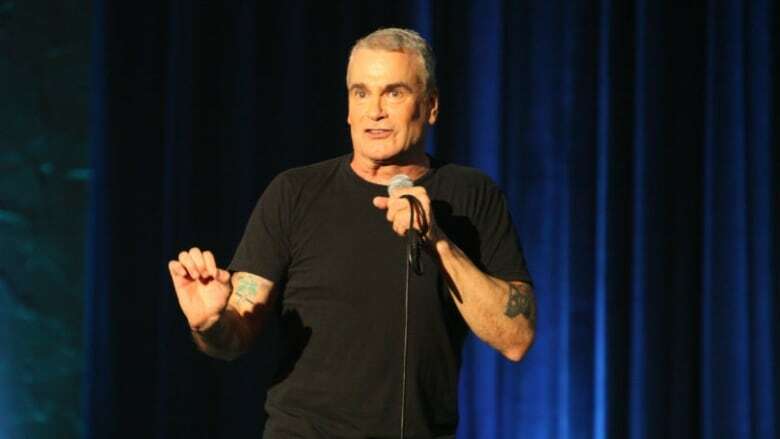 Actor, poet, author, radio host and former Black Flag frontman Henry Rollins is a man with many sides. Over the last 35 years, Rollins has also made a name for himself as a spoken word artist, perhaps becoming best known for his on-stage stories and observations. Rollins' stories can range from insightful and political to angry or even funny. He joined Tom Power from Los Angeles to share a few stories, open up about the side of himself that he doesn't often show and explain why he's had a career of saying "yes." His new Comedy Dynamics Network special is called Keep Talking, Pal and it comes out on demand tomorrow.